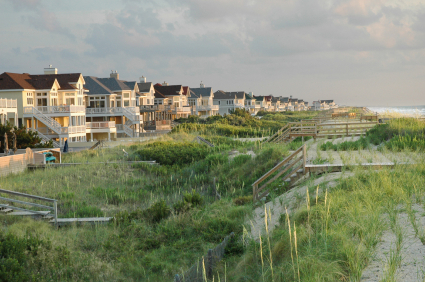 The Crystal Coast Blog » Do You Know What to bring on Your Coastal Carolina Beach Vacation? Some vacationers prefer to travel light and rent the items they need once they arrive. Typically, your Crystal Coast real estate rental agency will be able to coordinate those items you wish to rent on the day of check-in. If you have questions about a specific item in question, it is recommended you call ahead to confirm if that item is available. Of course, there are plenty of opportunities to economize by bringing what you need from home (if it’s practical). So What is Typically Provided at My Vacation Beach Rental? What Items Do You Bring? So what items do you bring to make your Crystal Coast vacation more enjoyable? I look forward to reading your comments.